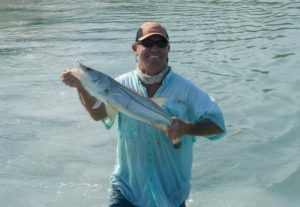 Captain Dave Perkins offers professionally guided fishing charters in the Florida Keys (Tavernier, Islamorada, Key Largo & Plantation Key), Flamingo (Everglades National Park) and Florida Bay. 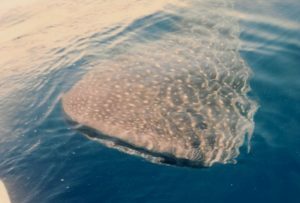 These are some of the most productive waters in the world and I have a near lifetime of experience fishing them. 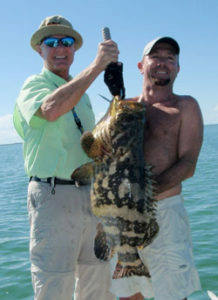 The Florida Keys and Flamingo offer endless opportunities for exciting fishing action year round. 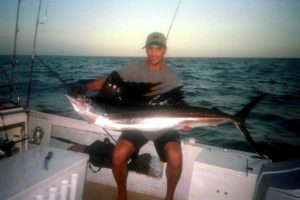 I specialize in backcountry, reef, edge and offshore fishing which gives you an opportunity to relax in a wide variety of Nature’s most beautiful and surreal settings while pursuing the adrenaline rush of the screaming reel and the leaping fish. 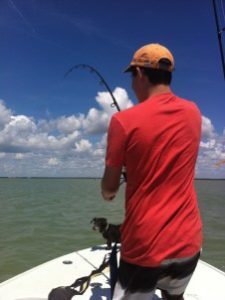 Some of the species that we will target are aboard the 18′ Action Craft flats boat are Snook, Sea Trout, Permit, Redfish, Tarpon, Bonefish, Snapper, Mackerel, Pompano, and several species of Sharks. 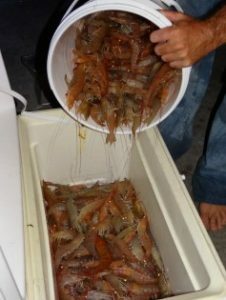 On the 26′ Mako center console we will target Snapper, Grouper, Kingfish, Tuna, Dolphin, Wahoo, Sailfish, Cobia and more. They can be caught on spin, conventional or fly tackle. I use the best gear and tackle made, and take pride in its upkeep and maintenance. 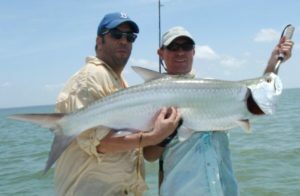 I offer day, evening and night fishing charters and can pick up my guests at many Key Largo, Tavernier, Islamorada and Plantation Key hotels. 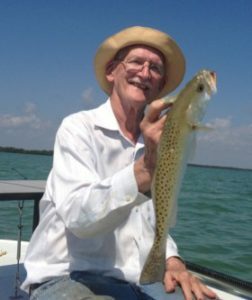 I have been fishing in the Florida Keys, Flamingo (Everglades) and around the world for over 35 years and I truly love it! Friends and clients can attest to my personable, easygoing, and friendly personality, please read my TripAdvisor reviews. I am always willing to share my knowledge, learn more, and am open to new ideas and techniques. Anglers of of all skill levels and ages are welcome! My background in teaching gives me good rapport with children. 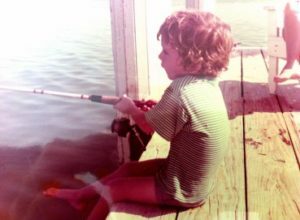 Running a summer fishing camp allowed me the opportunity to interact and fish with kids of all ages. 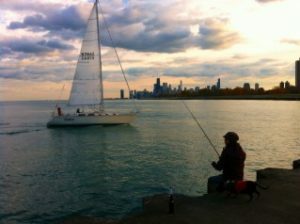 Finally, my charters are dog friendly; dogs are always welcome on my boats!